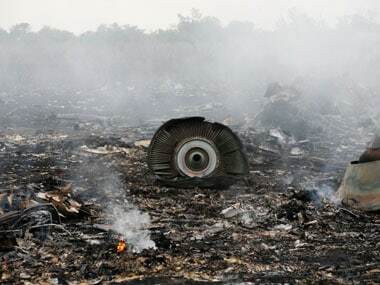 Russian Parliament's lower house State Duma finds conclusions of the Joint Investigation Team (JIT) about the Malaysia Airlines MH17 plane crash "highly politicised and not relevant to the truth" of the tragedy, a media report said on Thursday. 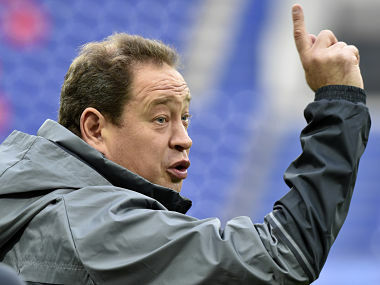 Since its 3-0 victory over Lithuania in March, Russia has won only one and lost five of its eight matches. With the World Cup on its home turf only two years away, the national side is in disarray. 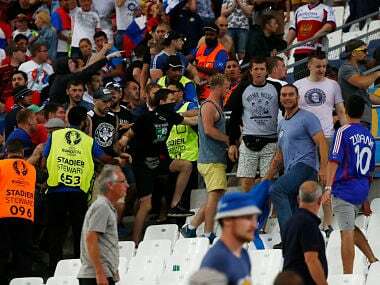 Russia striker Artem Dzyuba on Tuesday hit out at English fans following trouble in Marseille, saying that they were being depicted as "angels" and that there were political motivations for blaming Russian supporters. 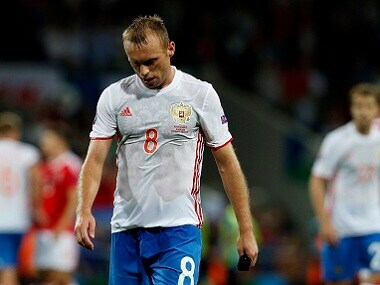 Russia on Tuesday accepted a UEFA ruling that it will be kicked out of Euro 2016 if there is new stadium unrest after the European governing body slapped the country with a fine and suspended disqualification. 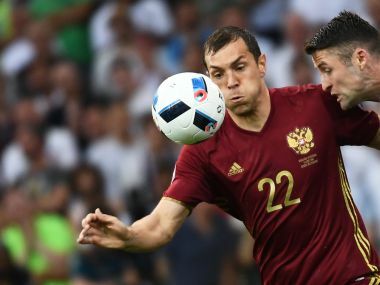 Russia will heavily rely on squad experience and some good old fashioned USSR work ethic to get through to the latter stages at Euro 2016.